The latest figures from Kantar market researchers show two things: Firstly, Android is still the dominant mobile operating system worldwide, with growth in the UK, Italy, Japan and China, thanks in part to Huawei's successes. Second: Apple's popularity remains unbroken, iPhones are selling well and despite shrinkage of the smartphone market as a whole. The latest iPhones are real bestsellers. The iPhone 8 and the iPhone 8 Plus are even selling better than the extravagant iPhone X. As Kantar's figures show, the two iPhone 8 models top the list of the best-selling smartphones right now, while iPhone X comes in fourth. In between is the Samsung Galaxy S9. But not only the three current iPhones are selling well, the older models are still high up in the rankings. 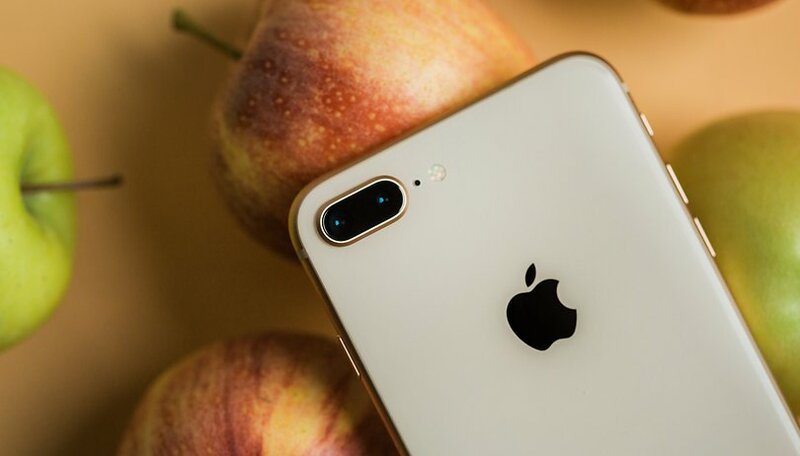 In the U.S. and Canada, eight of ten best-selling smartphones were iPhones in the second quarter of 2018. The situation is different in China, one of the few markets where Apple ceded market share, dropping about 2 percent. Now Android has about 80 percent of the market share, though the iPhone X has been the top selling device in China since November of 2017. Huawei is currently a bright spot for Android. The Chinese manufacturer is currently hurrying from record to record and has significantly increased its market share in the UK, among other places. In one year, Huawei jumped from 2.7 to 13.7 percent market share in the United Kingdom, which is an immense leap forward. Kantar sees Huawei's well-balanced range of models, from affordable entry-level devices to top smartphones such as the P20 Pro, as the main reason for this. Overall, Google can't complain about the dominance of Android. But Apple is and will remain strong, and not only in its home market in the USA, where its market share is currently 38.7%. Contrary to the global trend, Apple's market share is still growing despite the overall smartphone market shrinking. Maybe the Pixel 2 will manage to keep the Apple iPhone X at bay in our finale of the Smartphone World Cup - it would be a small consolation for the Android camp. Have you ever owned an iPhone? What do you like better than Android? I have a Pixel 2, and my Android sleeps well at night. My only nightmare would be if I dreamed someone forced me to use an iPhone. Well Windows and BB sure aren't! The iPhone is important as it keeps innovation in Android devices. Without competition Android would just stagnate. A good example is the Cable box. When was the last time there was any innovation there? iPhone sale actually peaked in 2015. Same year Mac sales peaked. iPads peaked in 2014. Hard to see Apple ever returning to those numbers again. Don't like iOS, it's boring. I 💚 Android. Competition is good. Nothing wrong with that. I'm sure Android is Apple's worst nightmare, too. Without Android, Apple will rule the world. World market share shows apple stable between 15 and 20%. Sure apple does well selling iPhones. But the world mostly doesn't care. Apple matters only in two markets US, China. India, the third largest market has apple falling below 2%. It's simply too expensive. Apple only matters to the wealthy. Android had nothing to worry about. Apple makes almost all the money after initial sales. That's a different thing entirely. And is mostly related to the people who buy apple in the first place, the wealthy. In consumer mind share, apple is a bit player. Not really a fair comparison. Android phones, are everywhere. Dozens of manufacturers. If Android was only on say 2-3 manufacturers devices, then it would be a more fair comparison.